A Supreme Court of India Bench headed by Chief Justice H.L. Dattu has agreed to hear a Public Interest Litigation filed for protection of Fundamental Rights of the Police personnel of the country. The Court has issued notices to the Centre and all states seeking their stand on the issue within four weeks. The Petition, filed by Supreme Court lawyer, Manish Kumar, demands issuance of a Writ of mandamus and certiorari against the administrative and judicial decisions violating their Fundamental Rights. It prays for the State and Union Territories to sensitize and modernize the police force to deal with present situation in effective manner. The Petition goes on to mention 3 such instances, when suo motu cognizance was taken by the Court against the Police. The first instance was regarding the large scale destruction of public property during gujjar agitation and failure of the police to take preventive action in the State of Haryana, Uttar Pradesh and Delhi. It was registered as WP (Crl) No. 77/2007. The writ petition was decided and reported as 2009 (5) SCC 212. Suo motu cognizance was also taken of the incident regarding police action on 04/05.06.2011 in Ramlila Maidan, New Delhi. It was registered as WP (Crl) No. 122/2011. It has been decided and reported as 2012 (5) SCC 1. It also mentions 6 such instances where the police restrained from taking appropriate action and lost their lives. The petitioner has alleged that several statutory provisions as contained in Criminal Procedure Code, 1973, India Penal Code, 1860, Police Act. 1861, etc are ignored or violated while taking action or deciding the validity of police action. 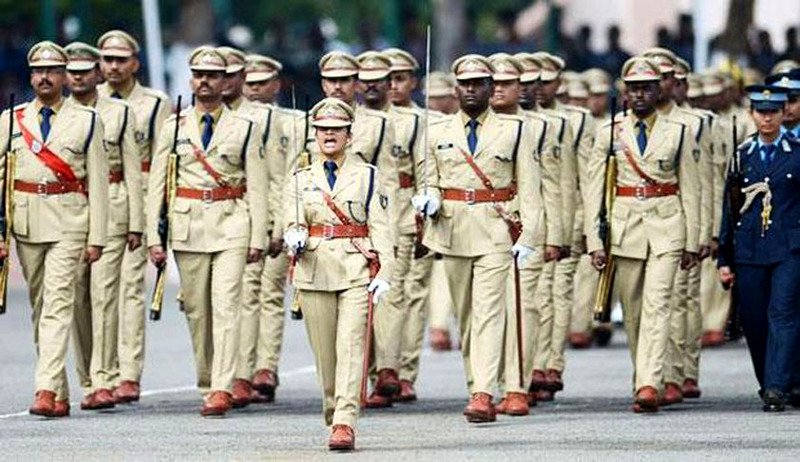 It lists down various provisions of the Police Act, 1861, Criminal Procedure Code, 1973, highlighting the duties of Police officers and the subsequent penalty for avoiding the same. The Petition hence prays that the Executive and the Judiciary be restrained from drawing a presumption against the action of police acting under the constitutional and statutory obligations. It demands that orders/ guidelines be formulated for Policemen to deal with the agitations as suggested in the case of In Destruction of Public and Private Properties, In Re vs. State of Andhra Pradesh & Ors., 2009 (5) SCC 212.